A mini-itx build intended for 4K gaming, VR, and a little bit of video editing. I went with the NCASE M1 as it provided all of the options I wanted in the most compact form. 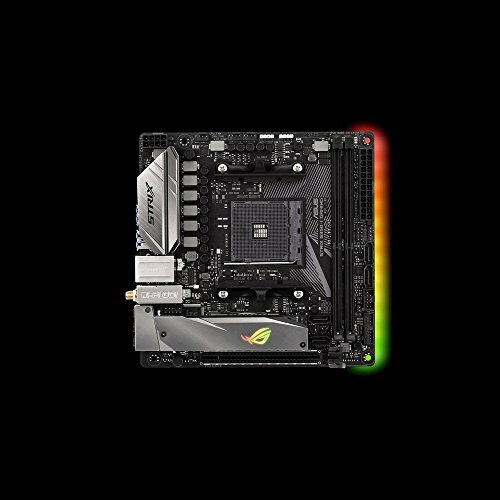 The RGB lighting was done using the ASUS Aura support on the motherboard. Since I only wanted 2 fans I was able to use the 2 chassis fan power ports and then just used a splitter for the RGB header. I couldn't find a slim slot-loading BD-RE drive in the US so I just got an external Pioneer and tore it apart. Turns out the drive inside actually had the USB port directly on it instead of an adapter card, so I have it connected to the USB in the back which is slightly annoying. 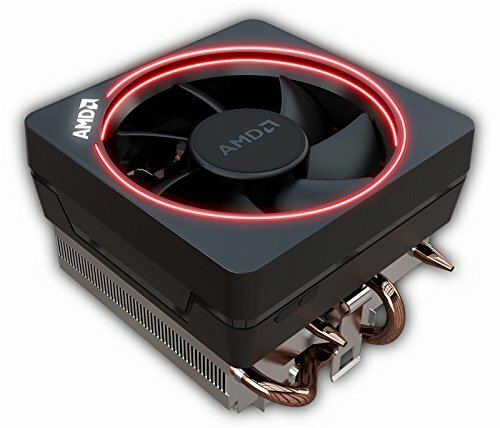 The cooler is actually an AMD Wraith Original, not a Max. Same thing, but no lighting and half the price. I'll probably eventually upgrade to an AiO, put it on the side bracket, and then move the RGB fans down to the bottom. How did you get that 34.0GHz overclock?!? lol you have a typo in your build. lol, I meant to put 4.0ghz and must have fat-fingered it. Should be fixed now. Is there a CD drive in there or do you just have the CD in there for decoration or something? Haha. Yes, there's a Pioneer SD06 Blu-Ray slim slot loading drive in there. I couldn't find the one I wanted sold as internal so I just bought an external drive and tore it apart so that's probably why it's not in PCPartPicker's list. Oops, it's actually a Pioneer BDR-XS06 that I tore apart. I put it on the parts list as a custom part. haha, yeah I fixed the typo but for some reason the summary in the list completed builds is still wrong. Would be nice though! What was the total price? looks like 2k+ with video card + power supply? 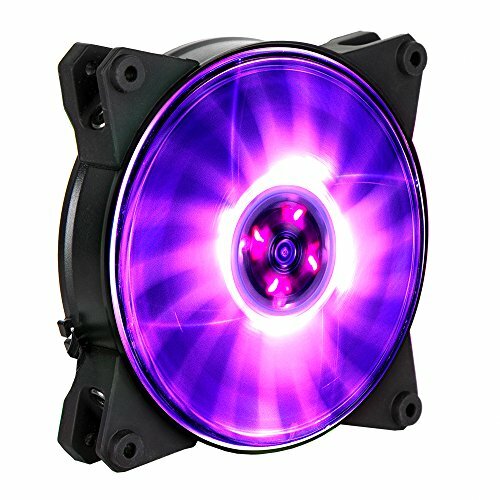 I just updated the parts list to reflect all of the prices as purchased, but not including tax/shipping. Ended up being about $2.2k. 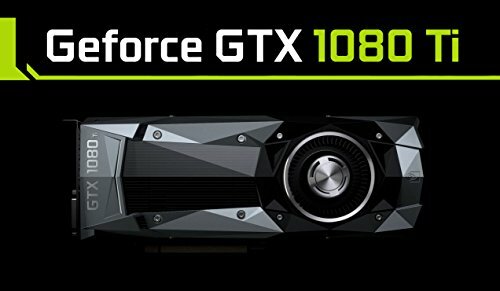 I got the 1080 Ti from Nvidia at MSRP after refreshing their website for about 2 weeks, saw it in-stock, grabbed it and it was out of stock again in 4 minutes. Good luck! Thanks! I have a feeling they will become a lot more common now that you can get mini-itx boards that aren't as handicapped as they used to be. For people who only ever want to run a single GPU it really is the way to go. It's also nice that you are not limited to a mini/low profile gpu too. I like your glass modvery much. Not a huge fan of ITX genrally and the M1 specifically I very much dislike but nice build overall. Front of the thing looks kinda dumb. ...its really not that different from the look of the S340. Idk why you hate a case because it is subjectively dumb looking. 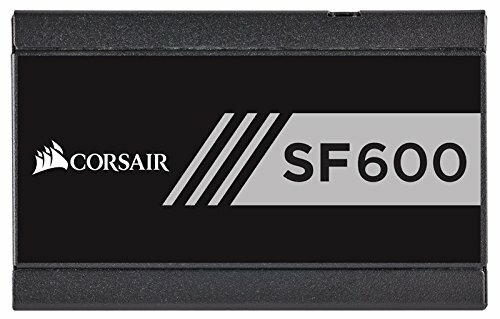 It's a great SFF case which is really popular nowadays because of how hardware has advanced to the point where you can fit a lot of power in such a small footprint. Eh, thats true, a lot of people just like as much power taking up as little space as possible; that's what I think the M1 is for. No glass mod, that's just the fan mesh on the side. I thought I'd want a glass mod but I'm actually liking this so far. The M1 is really nice actually, I was blown away by the quality, but the price reflects that I suppose. Mini-itx isn't for everybody though, but if you only run a single GPU I'd consider it. What volts and temps are you getting with that 4ghz on the stock heatsink?